...butterflies! Apparently July 2007 was a very good year for butterflies in my garden, or at least I was out there enough that I captured lots of photos. 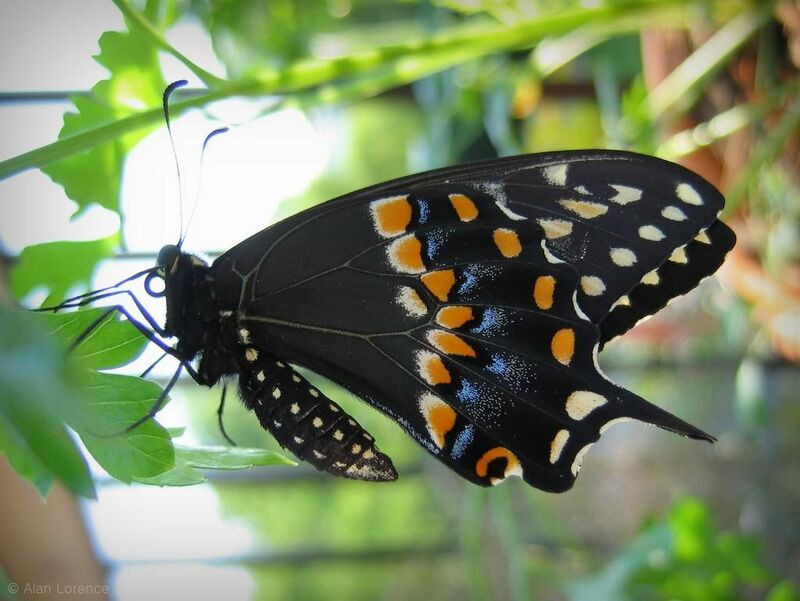 The black swallowtail is the one that I see most, so that's what I started with here. ...but I really love them. Look at the hairy body in the first shot! 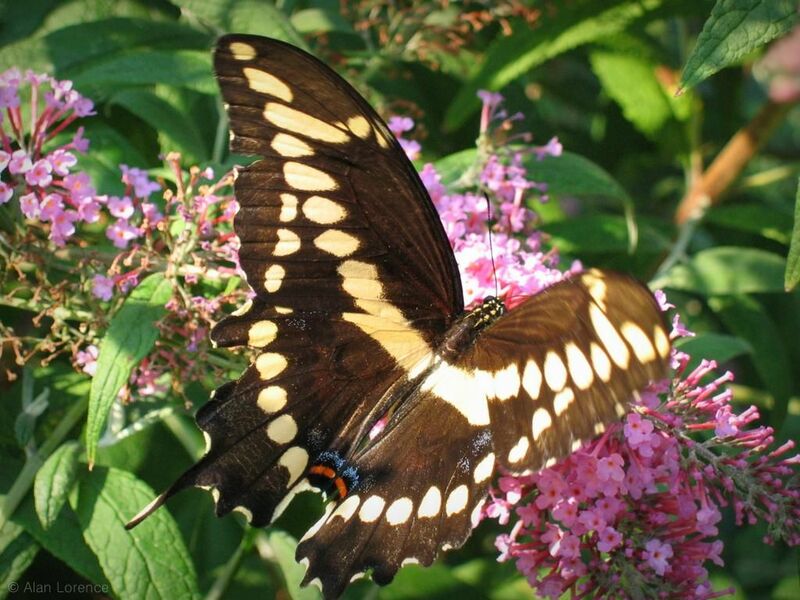 The zebra swallowtail though is a rare sighting for me -- I was quite excited to catch these images! 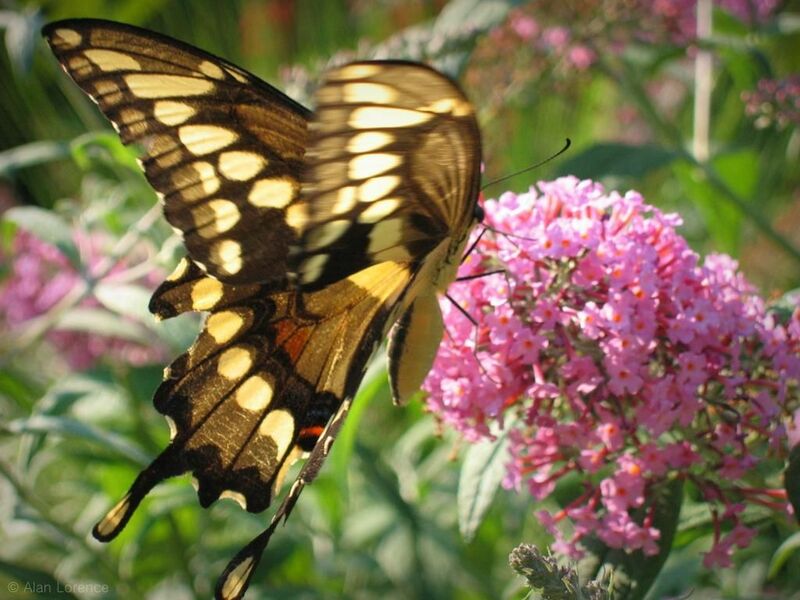 Nothing says "garden" to me like butterflies on a warm, sunny day, and that's exactly what I need right now. 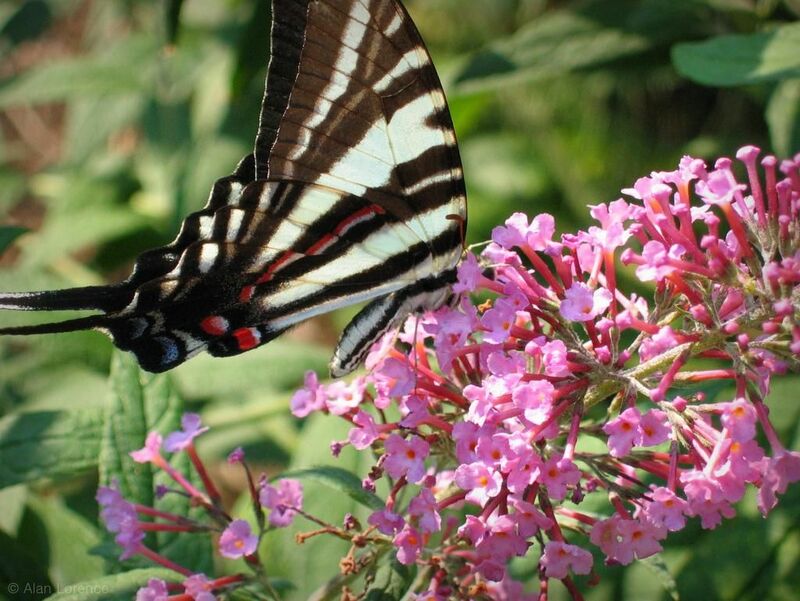 Why no butterfly bushes? I would miss mine and all the beautiful wings we see all summer long. Today's high is minus 10 degrees. Wind chills at minus 40. Hard to believe it will ever end! Lisa: I should clarify -- I'm investigating removing them due to potential invasiveness and the fact that they only provide nectar. I read a pretty convincing argument against non-native nectar-only plants recently so it's got me thinking a bit. A breath of warm summer air on such a frigid day is certainly welcome. Sorry to hear about your temperatures! Ahhh! I've read a few of those as well. 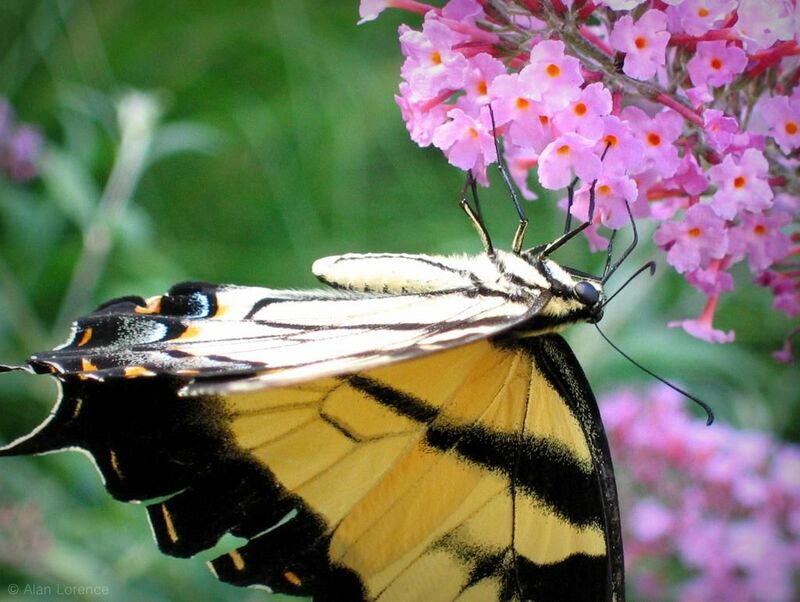 But if the butterfly bush draws them to the garden, and you have other plants that support the butterfly life cycle, then maybe it's not a bad thing. Or maybe that's just my rationalization to keep a plant I love. 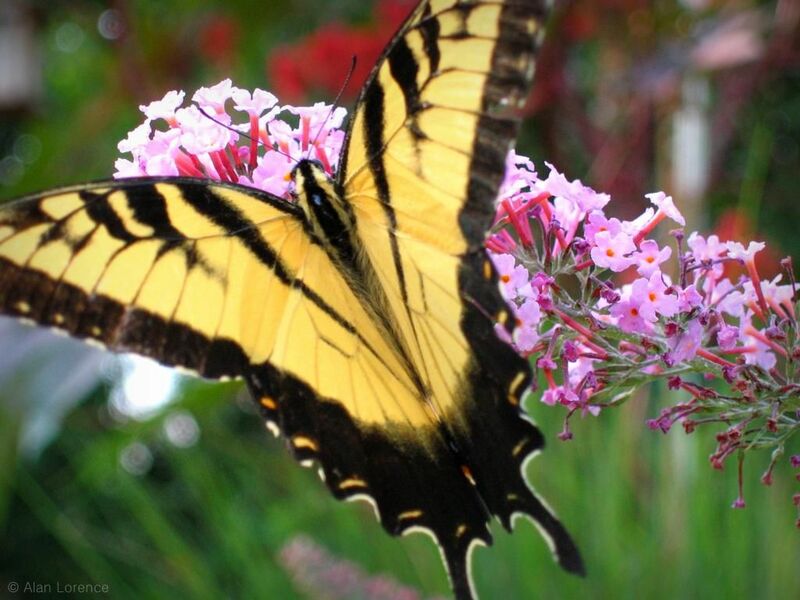 Love the photo series, I am a huge butterfly fan. 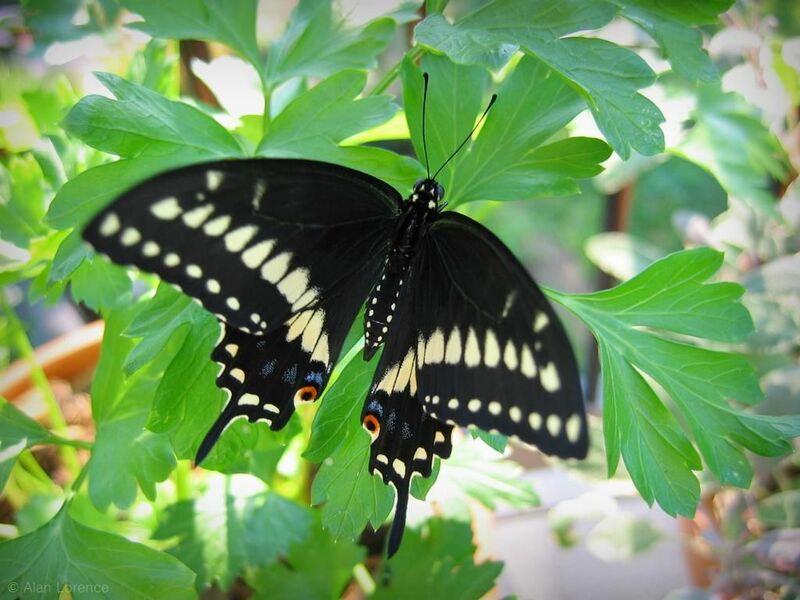 I have replanted portions of my garden to support butterfly's...It took several years and I am now getting results. Lisa: that's exactly my way of thinking (or rationalizing) when it comes to this plant.